The Tiger Moth is an open tandem cockpit biplane. The fuselage is constructed of steel tubing and covered in a combination of fabric and thin plywood. 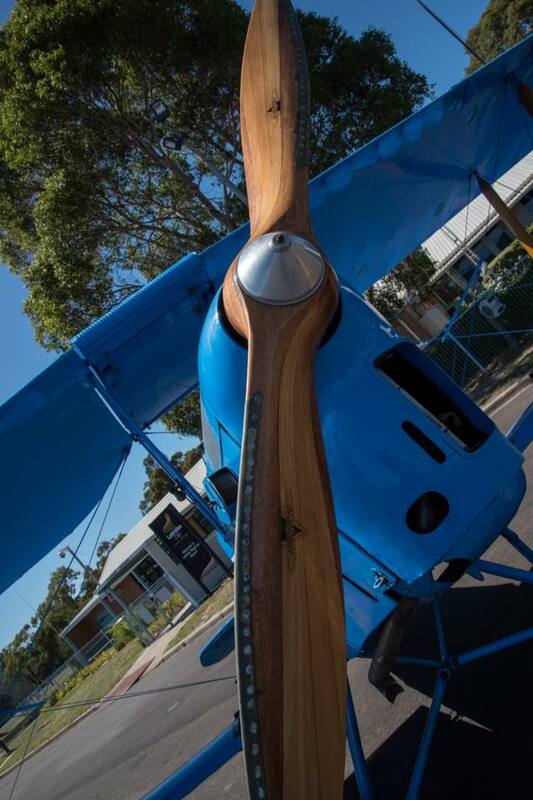 The wings and tail plane are constructed of timber and covered in fabric. The de Havilland Tiger Moth became the basic trainer aircraft for the Commonwealth Air Forces just prior to and during World War 2. The RAAF had around 100 Tiger Moths stationed at Temora NSW as their principal training base during the war. De Havilland manufactured 8,811 DH 82A Tiger Moths between 1931 and 1945. A total of seven countries produced the Tiger Moth (England, Norway, Sweden, Portugal, Canada, Australia and New Zealand). De Havilland in Australia built a total of 1,085 Tiger Moths, 500 of which were exported to other countries. After retirement from active war time service, Tiger Moths began to come on the civilian market and were quickly snapped up by enthusiasts and flying clubs. These superb little aircraft were to remain in short supply, for in the early post-war years very few new light planes were available. 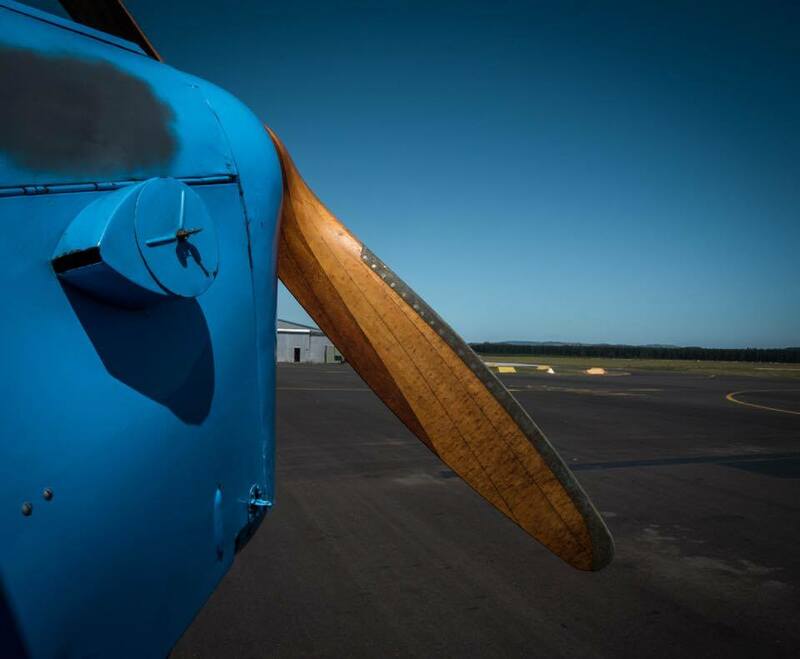 Many Tiger Moths in Australia and New Zealand were used to pioneer the technique of top-dressing and later, of crop spraying, leading to the current worldwide mass production of purpose-built agricultural aircraft. Even today, Australia has one of the largest collections of flyable Tiger Moths still on the civil register. Whatever magic there is in having the wind whip by one’s ears in an open cockpit, the de Havilland DH 82A Tiger Moth must have it in abundance as it still captures the imagination of most aviation enthusiasts.